I was reminded of this famous quote the other day when my family was watching a home video from the Summer of 2008, which is depicted in the above photo collage. This was the heaviest period of my life – I believe that I weighed in excess of 270 lbs. 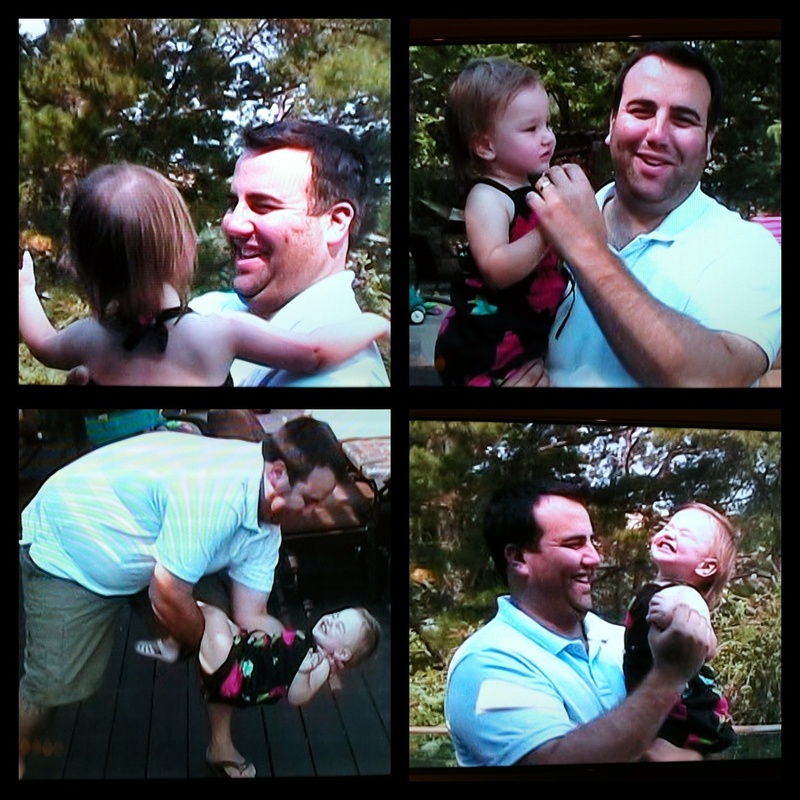 I’m not sure what was most surreal about watching the video: that I couldn’t even remember what it was like to look and feel almost 300 lbs, the bewilderment of what led me down the path of obesity in the first place, OR my kids innocently making comments about how that was “daddy when he was big”. The best part about the comments from my children is they were not said disparagingly, they were simply a statement of fact. My kids are old enough to realize and understand that I made a conscious decision to alter my lifestyle. My current day-to-day eating habits are a continuous reminder to them of my decision to improve my health. As a result, their comments are less of an embarrassment to me and more of a reinforcing lifelong lesson for them. Although I’m certainly not proud of my former appearance, it gives me great satisfaction to know that I may serve as a motivational example for those who struggle with their weight. I know that my travels down the path of obesity have been made obsolete by my newfound philosophy on food and I am delighted to share my story and serve as a resource to anyone who might benefit from my experience.